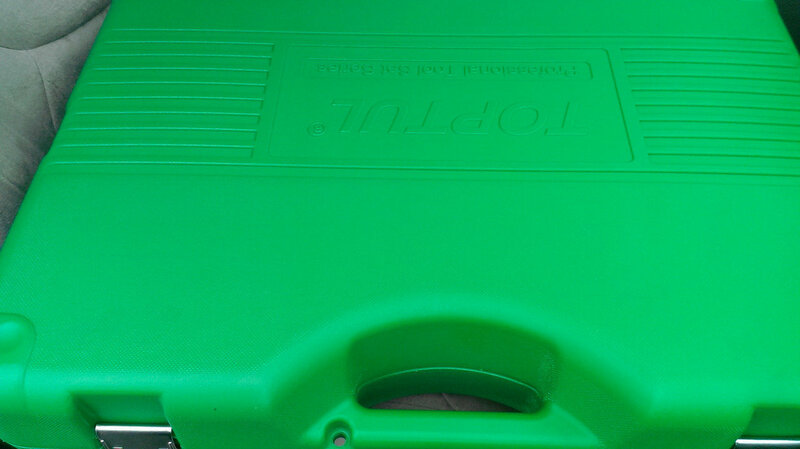 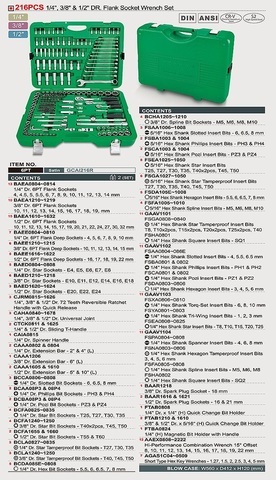 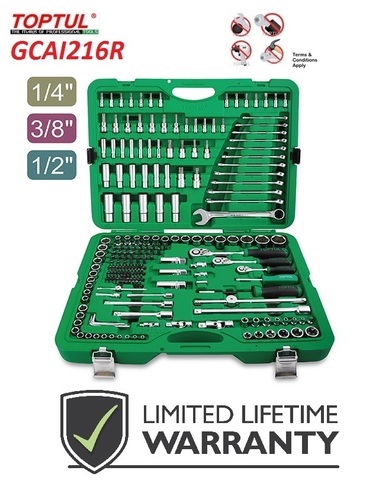 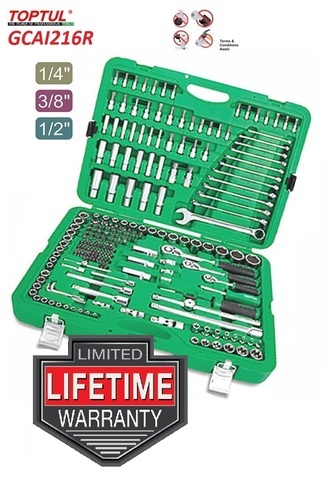 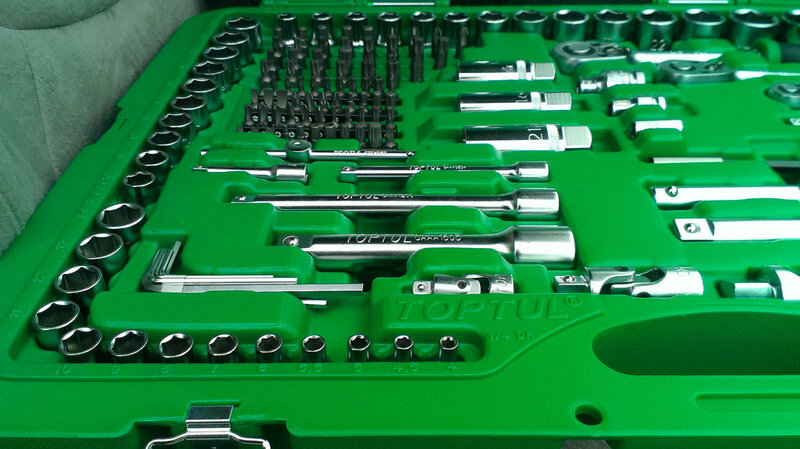 Toptul Professional 216pcs 1/4", 3/8" & 1/2" Dr. Flank Socket Wrench Set..
TOPTUL The Mark of Professional Tools has a wide variety of 216PCS 1/4", 3/8" & 1/2" DR. Flank Socket Wrench Set, 216PCS 1/4", 3/8" & 1/2" DR. Flank Socket Wrench Set for many different applications. 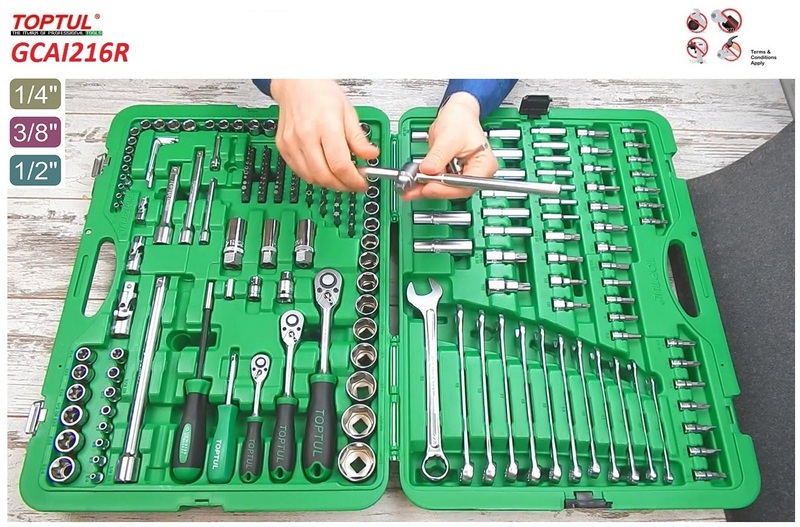 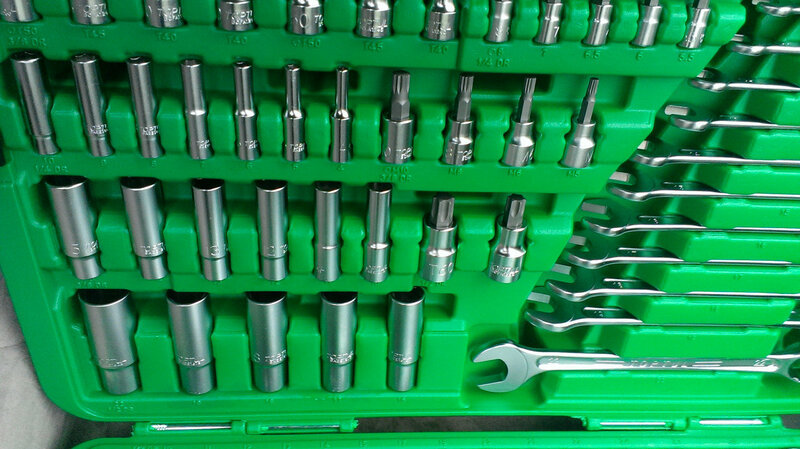 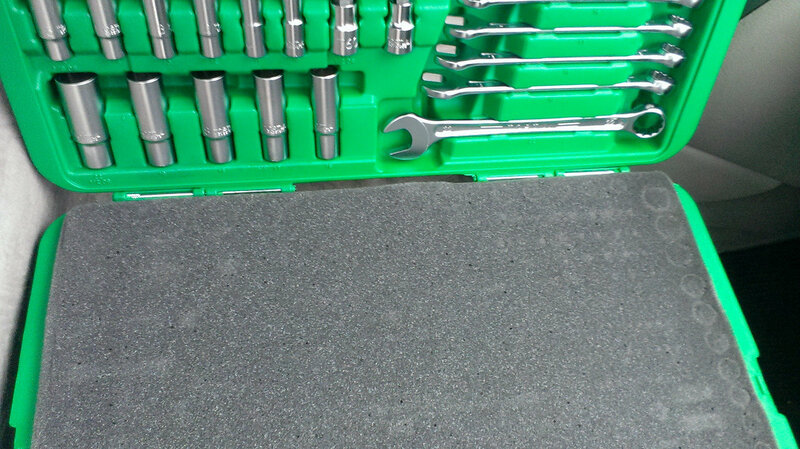 With many years of experience, we have the core technical knowledge for 216PCS 1/4", 3/8" & 1/2" DR. Flank Socket Wrench Set to satisfy our customers' demands. 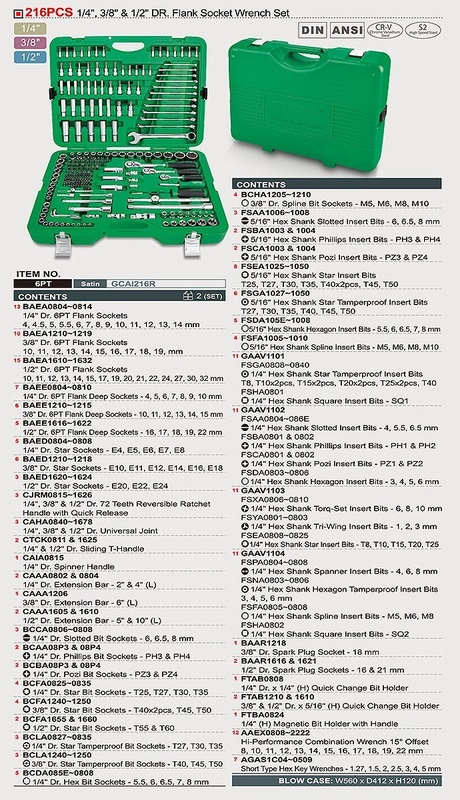 All 216PCS 1/4", 3/8" & 1/2" DR. Flank Socket Wrench Set, 216PCS 1/4", 3/8" & 1/2" DR. Flank Socket Wrench Set are available in a range of different characteristics. 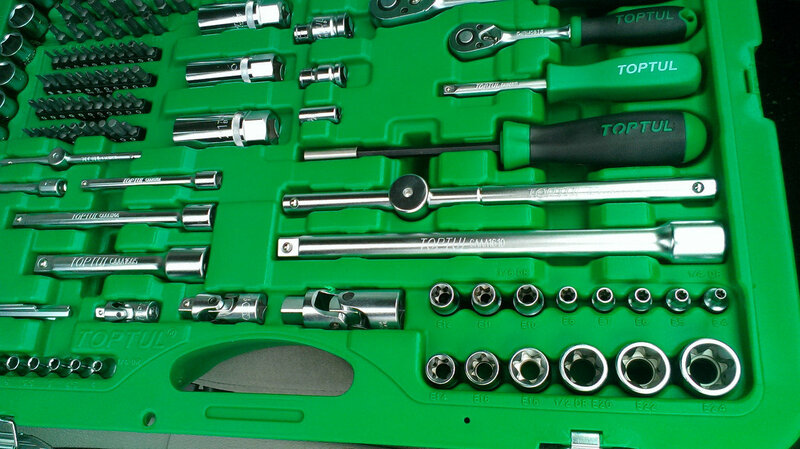 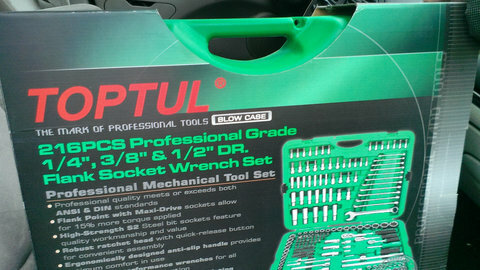 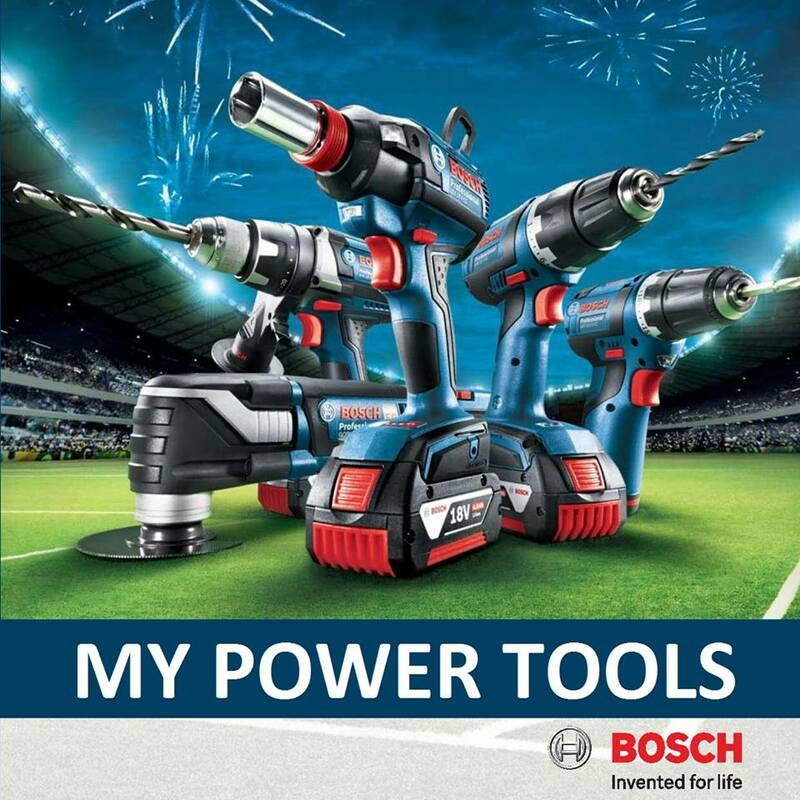 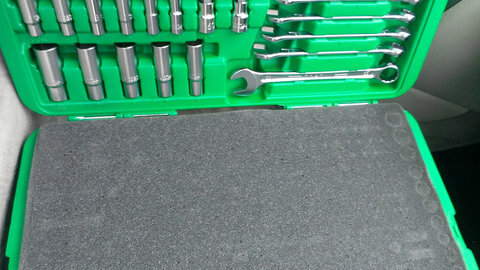 PRICE RM1,250.00..(Toptul the mark of professional tools)..